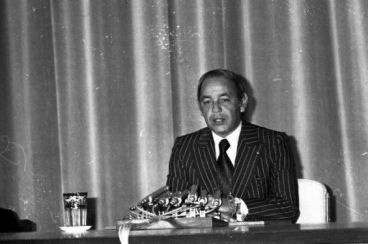 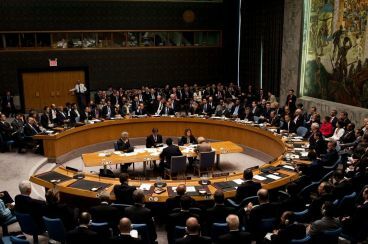 As UN Security Council’s members are holding discussions on the Western Sahara draft resolution, the Poilisario Front accuses Morocco of spreading «fake news», quoting sources in New York. 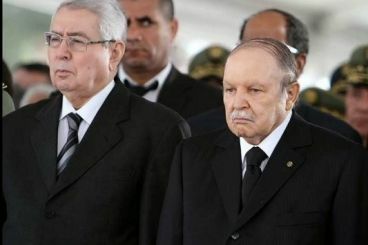 The leader of Algeria’s Justice and Development Front party has announced that the current Speaker of the country’s Council of the Nation, the parliament’s upper chamber, could not run the country if President Abdelaziz Bouteflika resigns. 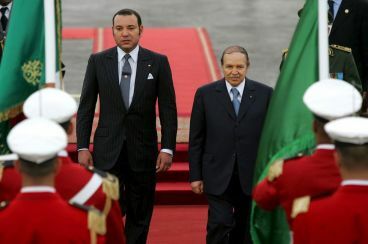 To him, Abdelkader Bensalah’s Moroccan origins are the problem. 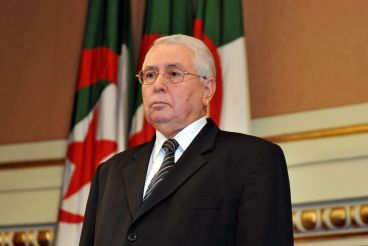 The second round-table on the Western Sahara dispute has ended Friday. 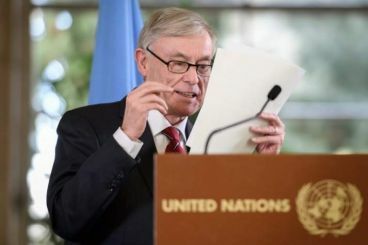 Following the two-day talks, Horst Köhler issued a statement that goes hand in hand with the UN Security Council resolutions.